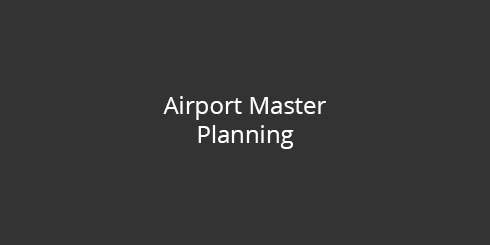 Components of a project brief cover the full range of airport development, from master plans, to the development of passenger terminals and other facilities, such as MRO bases, cargo villages, ATC etc. 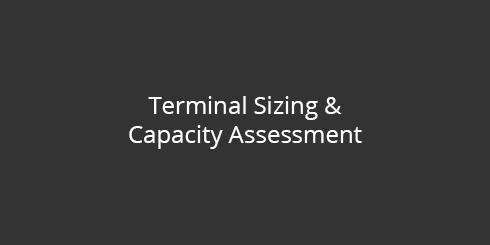 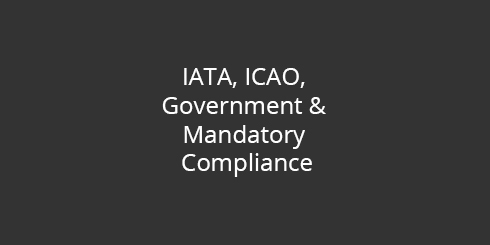 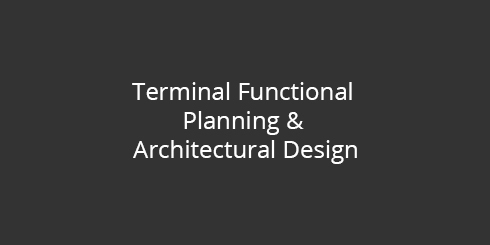 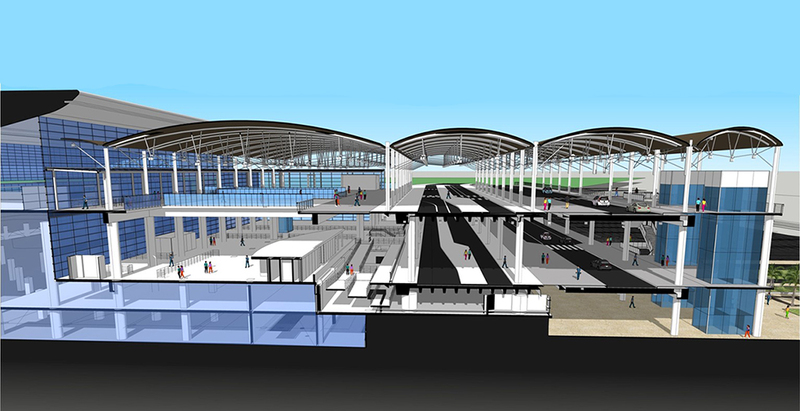 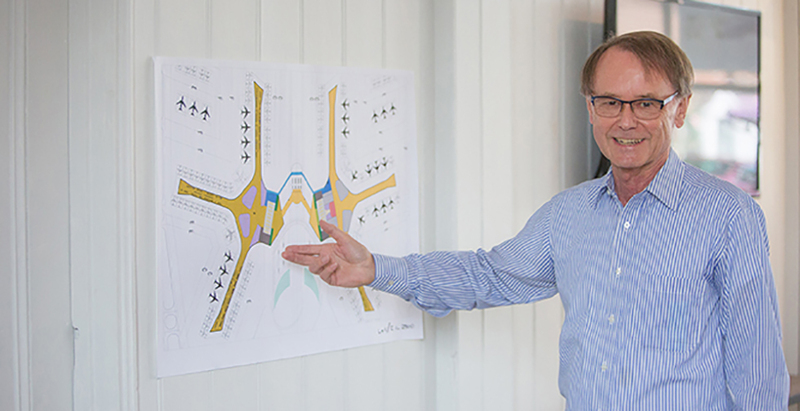 "ADC can provide high level airport development plans, detailed master plans & phased investment profiles for airfield capacity expansion, passenger terminal development & airport facility expansion"
Optimised airport buildings fulfil specific requirements related to functionality, service levels, flexibility, efficiency, sustainability and security. 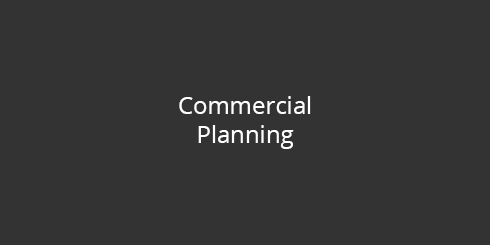 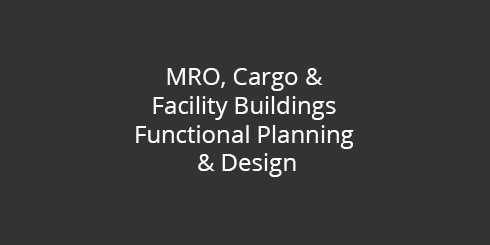 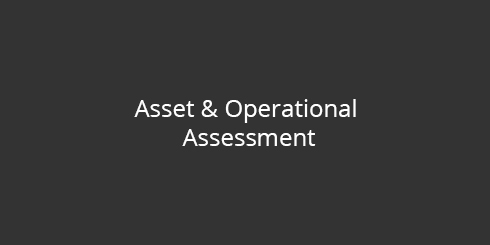 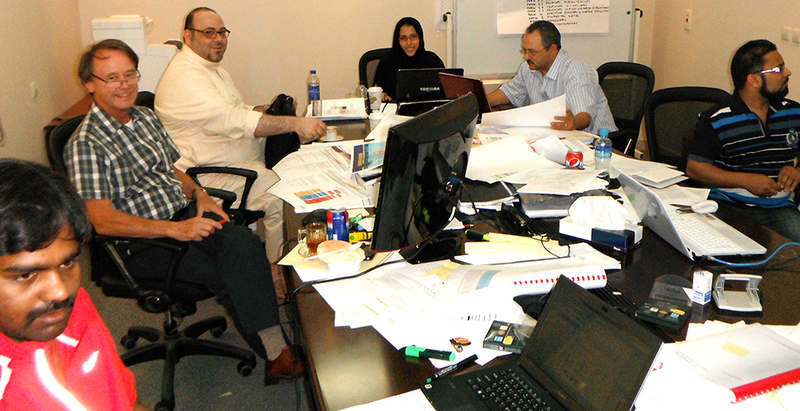 "The skill of our facility planning and design is borne out of our extensive knowledge of functional and operational processes, airline operational models and anticipated future demand, in addition to reflecting the aspirations of all the stakeholders involved"
One of the key issues which sits behind most development projects is a clear business strategy and a defined business outcome. 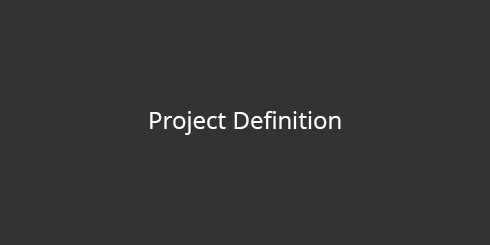  This relies on a clearly defined project brief supporting the business case. 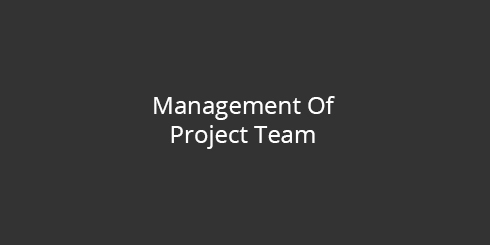 "ADC can provide experienced technical support to develop a realistic and appropriate project brief, meeting the key business strategies needed to deliver the business objectives"